Put on your Santa hats and deck the halls with glittery Christmas stockings as we bring you the latest in fashion and beauty this holiday season! Show how to express your holiday spirit through high fashion like a true Star Girl! Put on the high heels of an aspiring celebrity who is setting out to build her career as the brightest star in the night sky. Shine brighter than ever with our Christmas-themed beauty pageants! Have fun, meet new friends, and fall in love along the way. Find out if you have what it takes to be a star - whether it’s singing, acting or modeling, you get to strut your stuff in the career of your choice. Work hard to make it to the top and get featured on the covers of various fashion and holiday magazines. 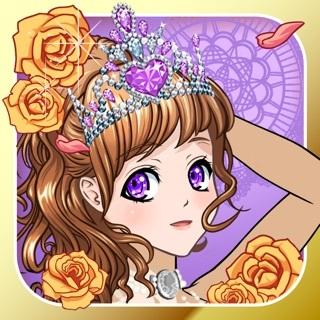 Judge other contestants on various beauty pageants or compete in a pageant yourself, aiming for the highest number of votes in order to be crowned the winner! - No need to start from scratch! 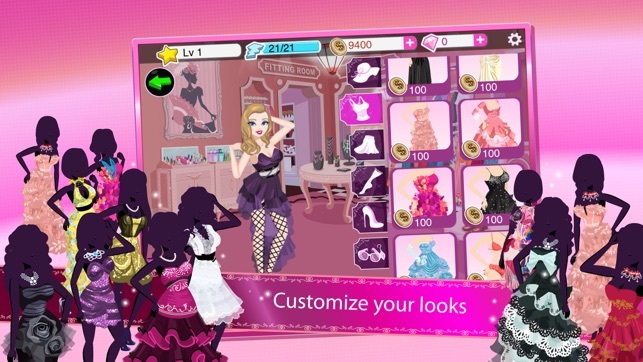 Carry over your Star Girl data through your Facebook account! - Show your holiday spirit with over 70+ Christmas-themed outfits! 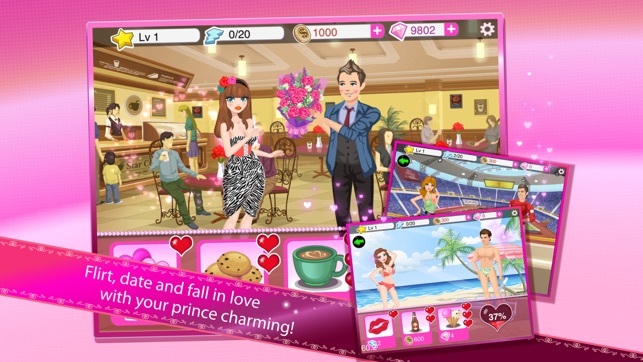 - Compete in a fabulous holiday-themed beauty contest against other Star Girl users. 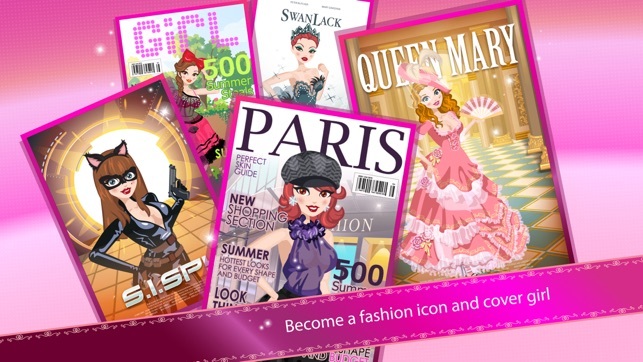 Check out the hottest fashion in Star Girl! It's very addicting! 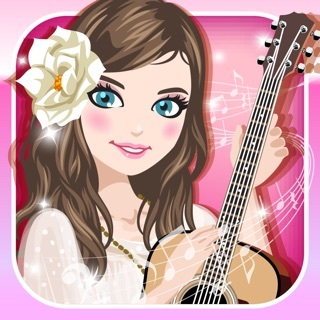 The only downside is that when I download another StarGirl app it has the same information on it! Hello there, Wow! We're so happy to hear that! Thank you so much for your continued support. Enjoy playing and have a great day!